For the dancer with a glamorous side: the Velvet Camisole Leotard. 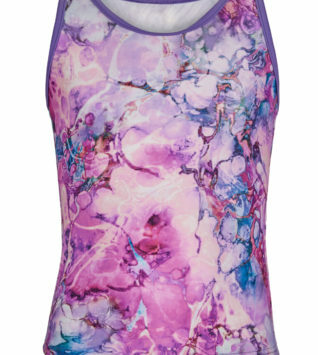 This leo features camisole straps and a sweet, pinch front detail. 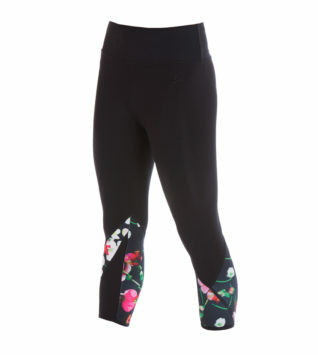 Fully lined front and back with a standard Capezio ballet leg line.